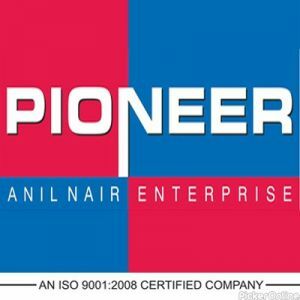 The Pioneer Infrastructures Company Pvt. Ltd.
Bajaj Nagar, Nagpur - 440010. It is the first ISO 9001-2008 certified Construction Company in Central India. It has completed mega projects in Nagpur, Cochin and Kerala. 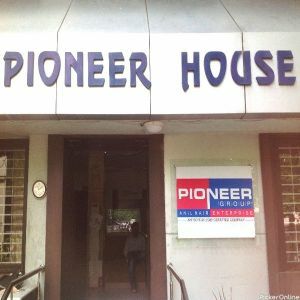 Pioneer is one of the top rated builders and developers in Nagpur and offers superior services to satisfy clients in all the ways. Size= 950 sq. ft. and 896 sq. 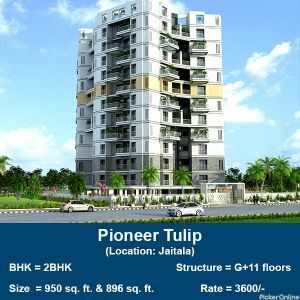 ft.
Size= 1BHK = 549 sq. ft.; 572 sq. ft.; 579 sq. 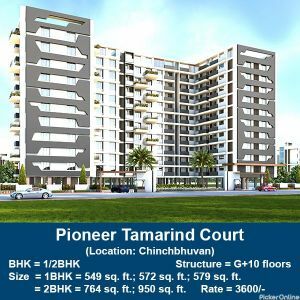 ft.
2 BHK= 764 sq. ft.; 950 sq. 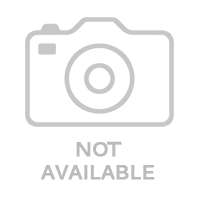 ft.
Rate: 6800/- per sq. ft.